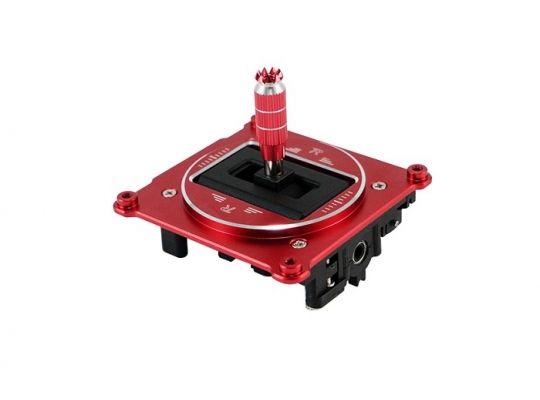 For all Taranis X9D/X9D Plus Transmitter users the FrSky M9-R Gimbal is specially designed for FPV racing, 3D and acrobatic fixed wing and 3D Heli pilots. 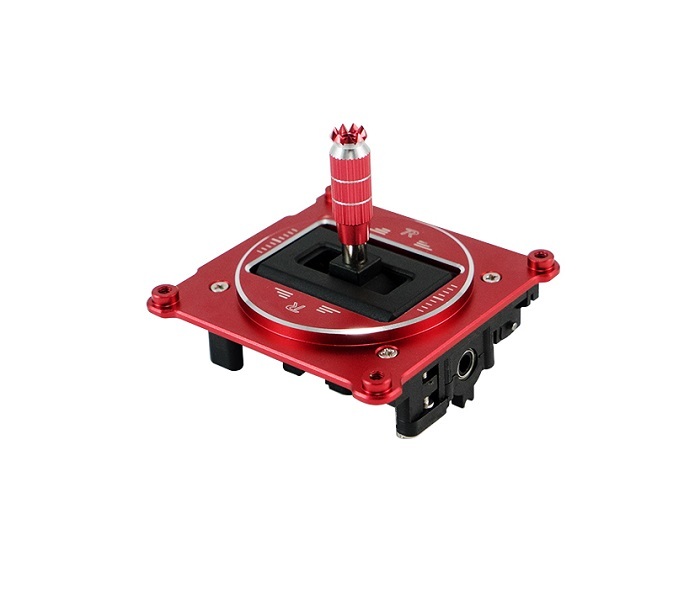 The Wider 45°throttle travel will allow you to achieve an extreme amount of throttle resolution resulting in precision control,. The combination of a hall sensor gimbal and included lotus stick ends will assure that your thumbs or fingers are with one with the radio. Finished CNC red metal body to give it that race ready look.